South Florida’s premier source for amazing party tents, stunning wedding tents, and custom event tents in Broward and Palm Beach County, the team at Grimes Events and Party Tents has been producing special events (and offering a wide array of event tents and party tent rentals) for over 20 years including exclusive indoor and outdoor tent events, social galas, concerts, beautiful Florida weddings, film/fashion shoots, beach parties, backyard birthday parties, and sporting events. We treat every event as if it is our own! 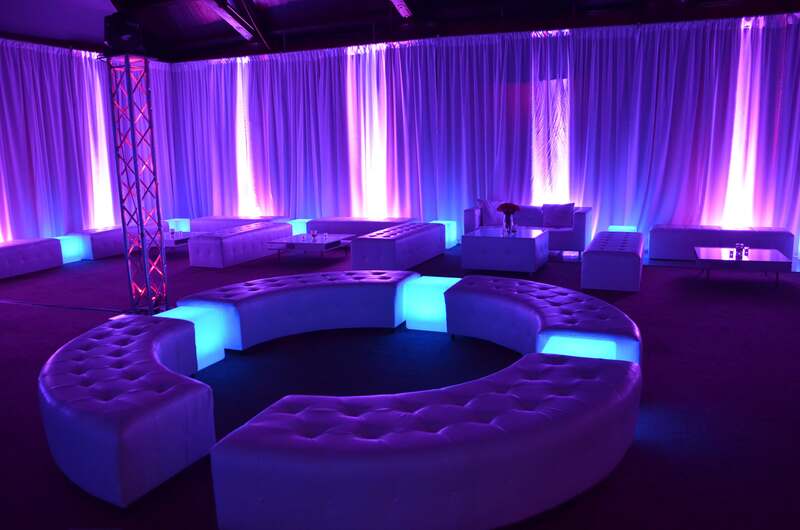 Browse our beautiful selection of party lounge furniture, party and event tents, party tent lighting, beach tents, piping and draping rental, party rentals, portable outdoor flooring, and stunning array of wedding rentals then give us a call and our knowledgeable and friendly staff will gladly help take the guesswork out of your party tents and events needs. With so many different types of tents available at Grimes Events & Party Tents, you can get the venue for your celebration to look exactly how you want it! When you want the best tent and event rentals, Grimes Party Tents & Events is here to show you the best selection in all of Florida. If you are hosting a special evening event or banquet, Grimes Events & Party Tents has an incredible selection of banquet tents for rent. With the most elegant and decorative banquet tents for rent at Grimes Events & Party Tents, you can truly have a special event. Every banquet should look professional and beautiful, which is why adding a banquet tent at your event can be a fantastic way to add that extra touch of magnificence. Are you looking to have the best birthday party ever? When you need decorations for parties, tents, and events, Grimes Events & Party Tents is here to help. 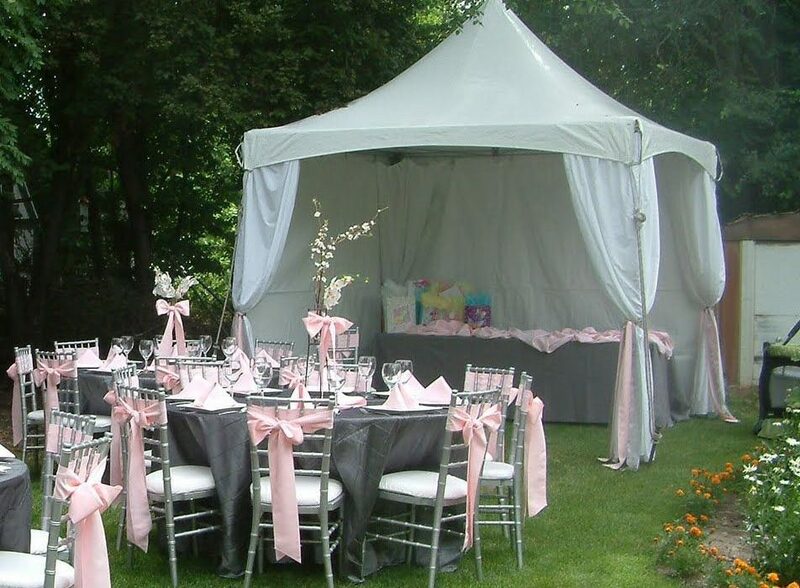 At Grimes Events & Party Tents, a popular option of rental tents for events includes the birthday party tent rentals. There’s no greater, bolder way to celebrate a birthday than with one of our colorful, large rental party tents. Whether you are having an outdoor event and need just the right sized tent or you are looking for a small tent to cover a portion of your venue, Grimes Events & Party Tents can completely transform the space of the venue for your next birthday party celebration. In fact, our party and tent rentals are so great that our clients have even come back to us for their next birthdays! It’s because Grimes Events & Party Tents helps to create the most enticing venues and offers the best tents for parties for rent in South Florida! When you are trying to plan a beach event or celebration, it’s wise to have a high quality tent that is large enough to fit all of your guests comfortably. At Grimes Events & Party Tents, we truly go the extra mile by providing the most luxurious beach tent rentals and setting them up in excellence. We believe in providing an experience you will never forget, which is why we aim for the absolute best in all of the events we take on, including beach parties requiring beach tent rentals. 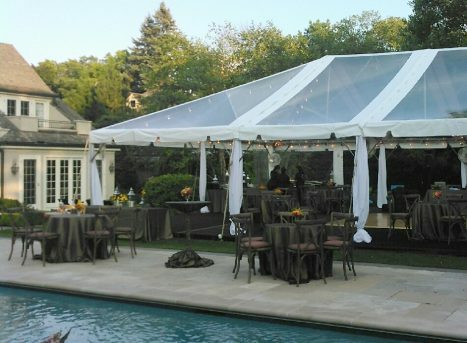 An outdoor party tent can be a necessary essential for just about any party! Whether you are celebrating a wedding anniversary, reception, birthday party, bar mitzvah, or reunion, an outdoor event tent can really bring everything together. Outdoor event tents are great for providing a space for fine dining, group gatherings, announcements, and more. When you are having an outdoor party, it’s a great idea to look for the best of all outside tent rentals, which you can find at Grimes Events & Party Tents! The large tents for rent by us are even capable of air conditioning and heat, if necessary. With a leading outdoor event tent rental as great as this from Grimes Events & Party Tents, you don’t have to sweat or freeze during the special occasion you want to remember. Parties, celebrations, and special occasions aren’t the only reason for needing a large tent for rent. Sporting events can also require and do better with a tent. Whether you need sporting event tents for rent to provide a water station or pass out merchandise under, Grimes Events & Party Tents wants to help you by providing high quality, beautiful tents. In any occasion, we are here to help you have the best event possible. That’s why our sports event tents for rent are top notch. After all, what other company would you trust for the best, highest quality sporting event tents other than Grimes Events & Party Tents. With the best event and party tents for sporting events, you will adore all rental products offered by Grimes Events & Party Tents. 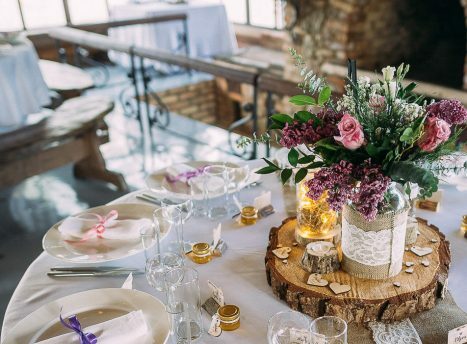 Everybody wants a beautiful wedding, and one way you can ensure that you will have a memorable venue is by adding a phenomenal, high quality, decorated wedding tent rental. At Grimes Events & Party Tents, the options of wedding tents for rent are incredible. You can choose to highlight your wedding colors by having matching tent rentals for your wedding. The wedding party tent you choose to select can be as simple as a large tent to cover the dining area or you could make it as extreme as a completely decorated wedding tent rental with drapes, lights, a wedding stage rental, and additional features. No matter what your needs are for wedding tents rentals, we want you to feel confident about choosing to work with Grimes Events & Party Tents. No matter what type of event you are having, you can choose the best rental tents from Grimes Events & Party Tents. We are the leading event and tent rental company in South Florida because we provide the greatest, highest quality tent rentals for all types of events. There is no limit when it comes to the type of work we can do to transform any venue to your personal liking. Grimes Events & Party Tents can provide tent and event rentals all throughout most of South Florida. Our goal is to provide you with an alluring atmosphere - wherever that may be! Some of the locations we provide and set up event tent rentals include Delray Beach, Boca Raton, Boynton Beach, Lake Worth, Wellington, West Palm Beach, Jupiter, and more! When you need incredible event tents in Delray Beach, the best place to rent out from is Grimes Events & Party Tents. 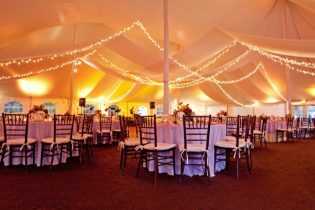 For several years, we have been providing the most elaborate wedding tents, party tent rentals, outdoor party flooring, LED furniture rentals, and table rentals in Delray Beach. Party rentals and event tents are our specialty. It is our belief that an enticing event begins with a beautiful rental tent, and our Delray Beach event tents are so great that they can change the entire atmosphere of your event. No matter what Delray event tents you decide on, Grimes Events & Party Tents is confident that you will enjoy the rentals provided to you. The next time you want the best, highest quality even tent rentals in Delray Beach, the only place to turn is Grimes Events & Party Tents. With a variety of Delray tents, we can truly transform the setting of your special event. From providing the best Delray Beach wedding tent rentals to exciting outdoor tent rentals, Grimes Events & Party Tents beats all the competition. There is no better place to request assistance from for your next event! 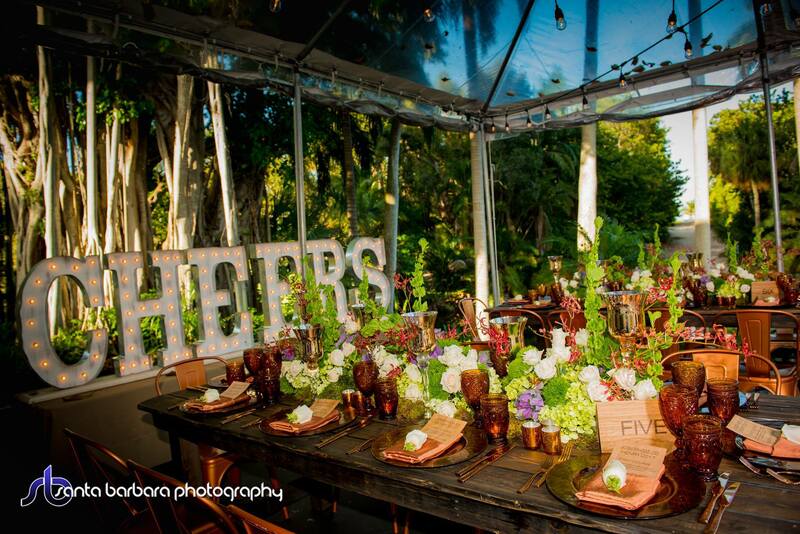 The best company to turn to for event rentals in Boca Raton FL is Grimes Events & Party Tents! When you want a phenomenal party, there is no greater event company to seek assistance from than us. We can help provide and set up the best event rentals in Boca Raton because our selection is larger than any other company. 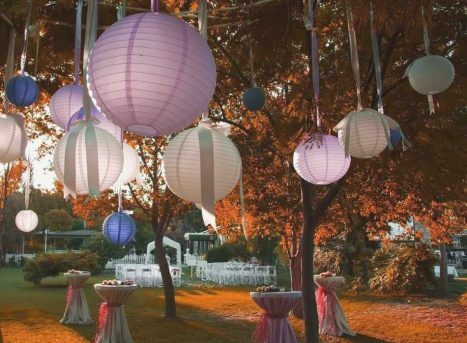 All Boca Raton event tents are set up to look fantastic for your special event, so whether you need Boca Raton wedding tent rentals our outdoor tents, let Grimes Events swoop in to help! Out of all of the Boynton Beach party tents companies, Grimes Events & Party Tents is the greatest. We offer a wide array of party tents, wedding tents, and event tents in Boynton Beach. When you are on the hunt for the perfect tent rentals in Boynton Beach for your special event, turn to Grimes Events & Party Tents where you can find exactly what you need for the greatest celebration ever. 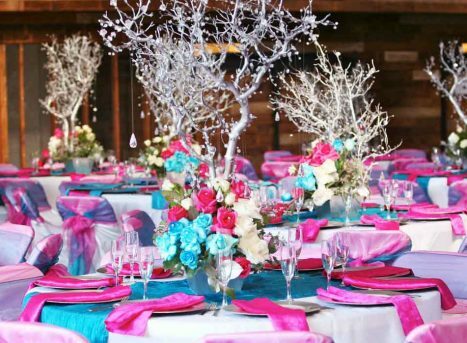 Once you start turning to Grimes Events & Party Tents for all of your needs, you will never need to go anywhere else for event rentals in Boynton Beach, FL. Our Boynton Beach party tents are the best for a reason. From high quality Boynton Beach party tents to Boynton wedding tents and event tents, Grimes Events & Party Tents is the leading tent rental company to turn to! Let us be your preferred choice for a tent rental company when you need the best Boynton party tent rentals, wedding tent rentals, and tent rentals. If you are looking for the best Lake Worth event tents, then check out the selection offered by Grimes Events & Party Tents. We are dedicated to providing a wide array of options for Lake Worth party rentals and tents because we treat each special occasion as if it were our own! At Grimes Events & Party Tents, we strive to provide safe and beautiful event tents in Lake Worth for any occasion. We offer a wide selection of Lake Worth event tents and party tent rentals, so you will be more than satisfied. Lake worth party tents from Grimes Events & Party Tents are always great in quality, so you never have to worry about that! Turn to us for event tent rentals in Lake Worth when you want the best! There are always exciting events going on in Wellington, and Grimes Events & Party Tents loves to help! If you need an event tent for rent, you can count on Grimes Events & Party Tents to provide the most excellent, high quality tents for you! We only offer and set up the greatest Wellington event tents, so when you want great quality tents for your event, turn to us for help! Our Wellington event tents and party tent rentals can completely change the tone of your event. Let us be the company you choose for all Wellington party tent rentals! 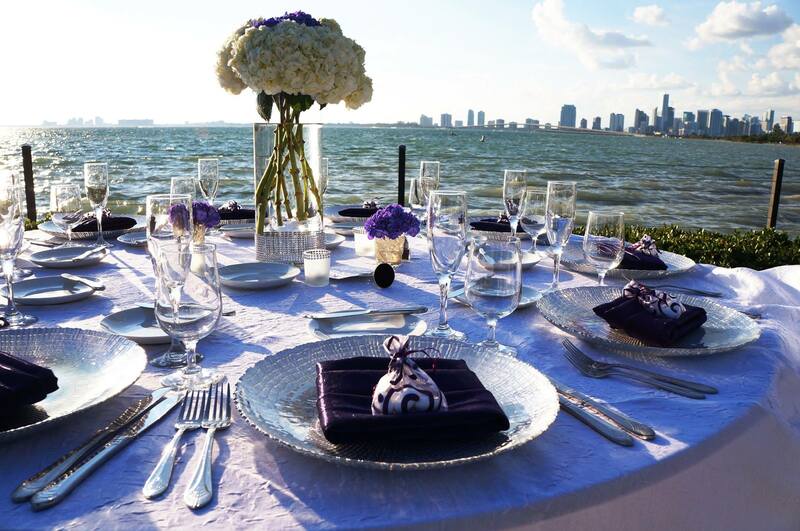 Our West Palm Beach event rentals are recognized for being great in quality and perfect for just about any occasion. Regardless as to whether you need chair rentals or tent rentals in West Palm Beach, you can trust in Grimes Events & Party Tents to provide the most lavish event rentals for any celebration or event in West Palm. Let us be your #1 source for all Palm Beach County party tent rentals, but especially when ti comes to event rentals in West Palm Beach, FL. 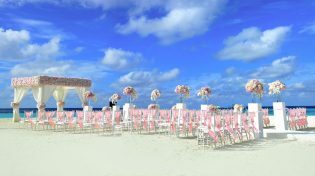 After all, you won't find a better company with as great West Palm Beach event rentals as Grimes Events & Party Tents. For top quality Jupiter event tents, Grimes Events & Party Tents is here to assist. When you want your special event to be extra special, we can provide you with a vast selection of party tent rentals in Jupiter. 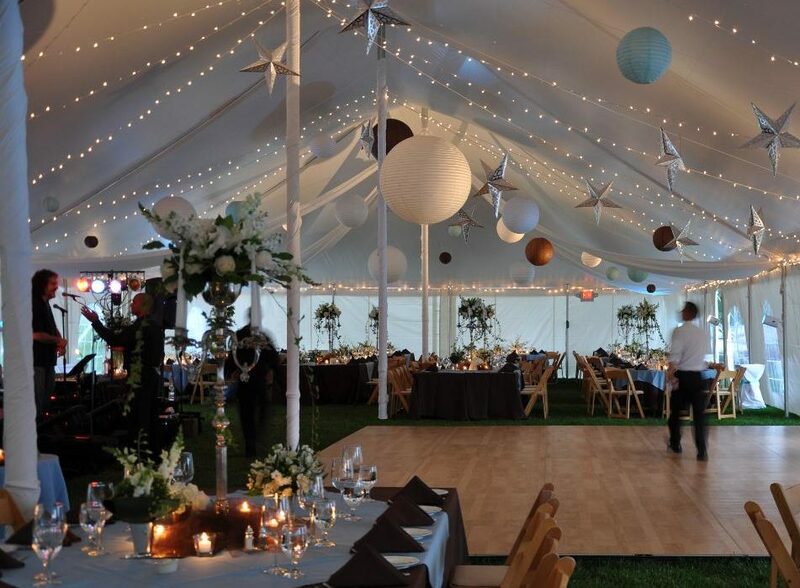 Whether you want to add lights and special features to your tent rental or have your tent be a specific color, we can provide and set up the party tent rentals of your dreams! At Grimes Events & Party Tents, we want to help you with the best Jupiter event tents and party tent rentals. You will be happy that you chose to work with Grimes Events & Party Tents! Our selection of Jupiter event tents is great! All throughout South Florida, Grimes Events & Party Tents has been providing the most exhilarating and memorable event rentals. The best company for all of your needs regarding tent rentals in Florida is Grimes Events & Party Tents. 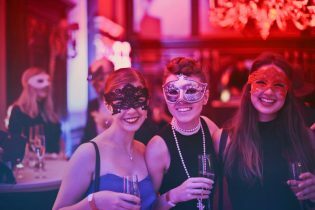 We aim to please you by creating the most elaborate event for you! Contact us today for pricing and details or call (561) 853-8368. The team at Grimes Events just did my wedding. Nicole is an awesome person to work with!!!! Our wedding was a tremendous success that our families will talk about for years to come. She is professional, polite and timely with her services. We planned our wedding from out of state, but she made the process extremely easy! 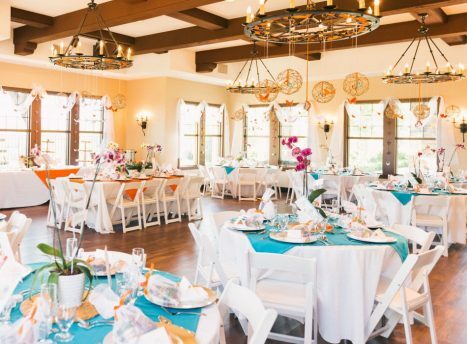 She went out of her way to review the layout for our chandeliers, couches, dance floor and chiavari chairs before our wedding to make sure we were on the same page with her when we arrived in Florida. Grimes Events deserves a 10+++++++!!!! She made the vision for our beach/indoor wedding a reality by making our venue GORGEOUS with the wedding rentals and party rentals provided by her company. She is a reliable vendor who will make your wedding day AMAZING! Her prices are reasonable and she will guide you in the right direction so your event looks beautiful without trying to over-sell items. My husband and I truly enjoyed working with her. We are so blessed to have found her! THANK YOU NICOLE!!! This was the second time that I have used Grimes Events for an event that i was hosting. They are truly a first class organization. Prompt, courteous, helpful. Marc and Nicole are the greatest. I had doubts as to whether the large tent that I wanted would actually fit in the backyard, Marc came out and measured and assured me that they could make it work. And they did. The wedding that I hosted was a huge success due in large part to the people and event tent rental items from Grimes Tents and Events. When I host my next event I will definitely seek them out again. I called grimes events for a party tent rental for my daughters circus themed birthday party. They brought me the most beautiful party tent rentals for our event and also recommended people that could help with us with a cotton candy machine. Their delivery people were courteous and timely. I would definitely use them again. Cant be more thankful for the entire staff at Grimes Events, we always wait till the last minute and they always come through for us! Whether we need 1 party tent and a couple chairs or a multitude of party equipment rentals, we are always taken care of. Honestly we will never use another event rental company besides Grimes. Thank you marc and nicole for everything you have done for myself and our projects I cannot thank you enough!